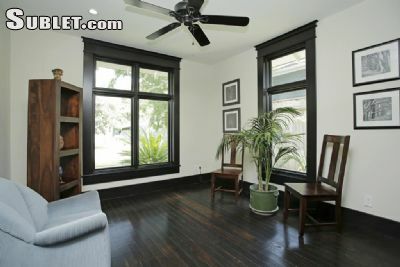 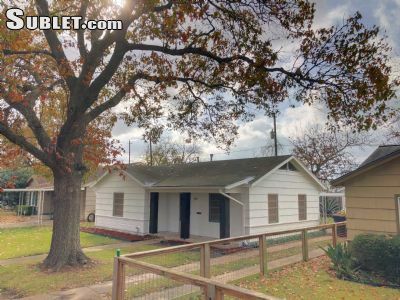 Beautiful Historic Bungalow in north Heights area for lease and available August 1st. 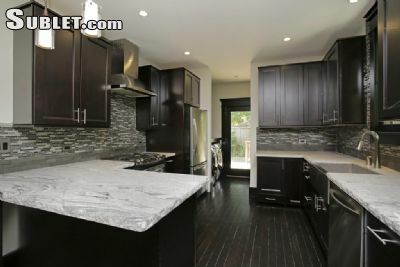 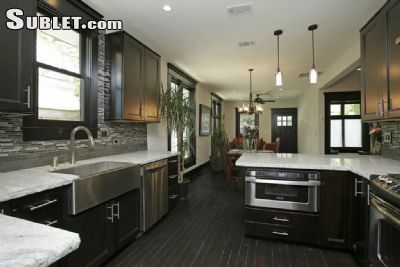 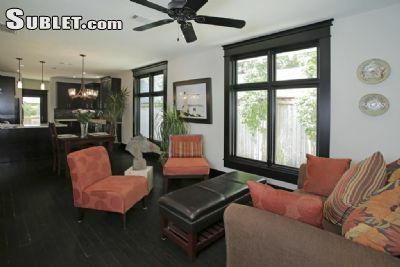 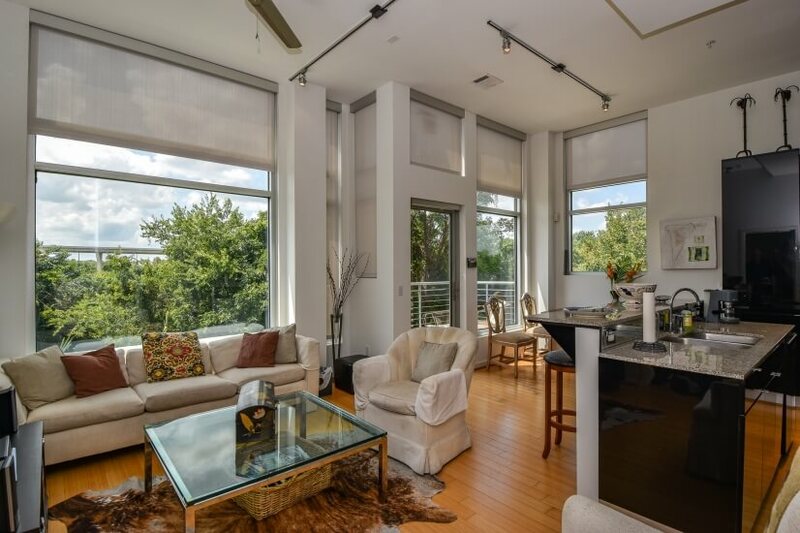 Completely remodeled in 2011 and very modern interior. 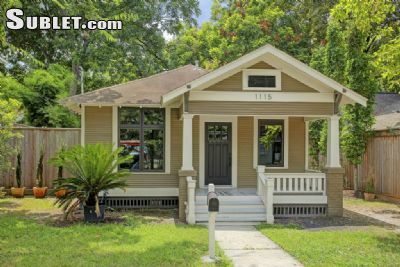 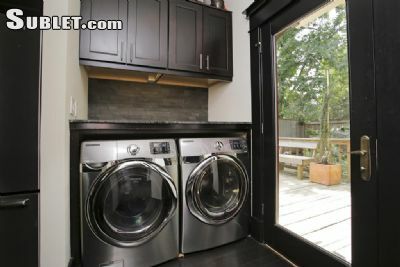 Beautiful Hardwood floors throughout house, High end stainless steel appliances are included in rent.